The women's fragrance that evokes the timeless essence of falling in love. Discover the sensual essence of velvety woods, extravagant florals, and seductive musk. Fragrance Notes: Sungoddess Rose, Marigold, Ginger, Chamomile Oil, Yellow Freesia, White Violet, Lotus Flower, Day Lily, Patchouli, Oakmoss, Musk. Style: A timeless scent for all seasons. Ralph Lauren Romance pops up on the favorites list of a lot of people. 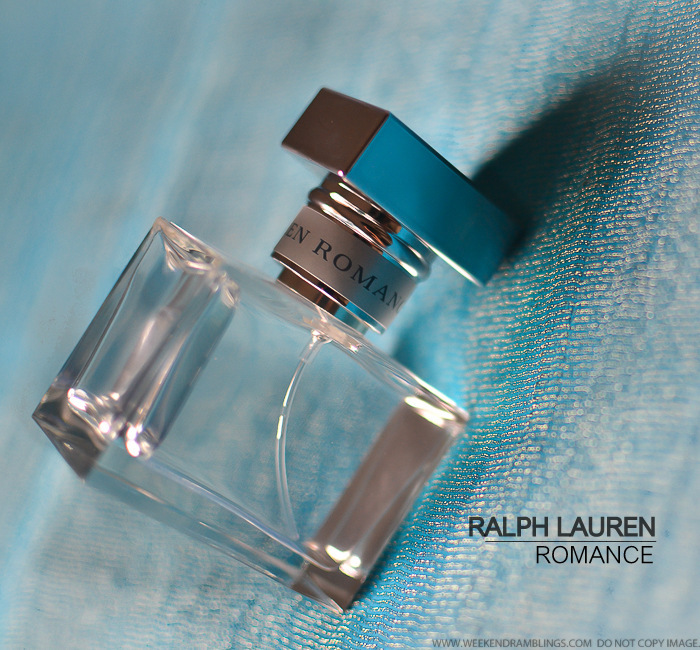 It's the light, floral perfume that seems perfect spring and summer. Despite all that, I never felt tempted to give it a try - felt it was one of those much-hyped fragrances that was more marketing than substance. That was until I met with a friend of mine, and this was the perfume she was wearing. It smelled soo good on her, I just had to get a bottle for myself! I would describe this as a great perfume for someone younger on the lookout for a sophisticated yet light fragrance. 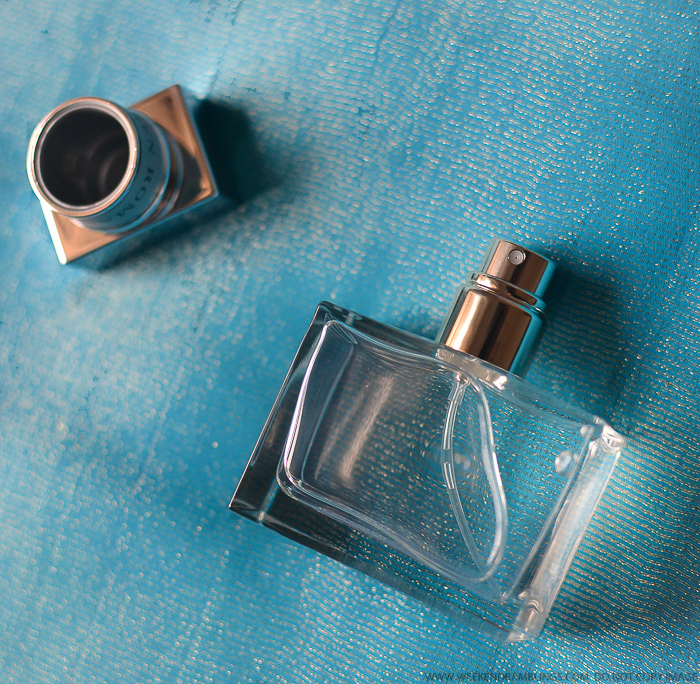 It's described as a velvety extravagant floral, but it's a light clean, scent, that isn't too overpowering and is just right for any time of the day or year. I am still a little undecided on whether this works all that great for me, but I do think it's a fragrance worth giving a try if you are looking for a softer floral. I went through a bottle of this very many (about 10? 15? ) years ago now, and enjoyed it. I suppose there's a reason why I never repurchased though!